Have you seen or heard of the 1994 movie, Miracle on 34th Street? The owner of the Cole’s (Macy’s) store asks, “Do you believe?” Whether it’s Santa, the season or the magic of the holidays, we say, yes! Spinnaker Resorts believes! In the spirit of the believing, the Activities Team has planned some great events and fun craft projects to celebrate the holidays! Bonfire: This winter our fire pit is back! 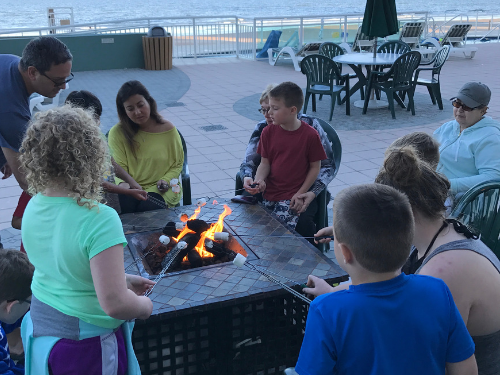 Come join us on the pool deck and enjoy S’mores and Hot Chocolate! Cozy up by the fire and enjoy the beautiful beach view. 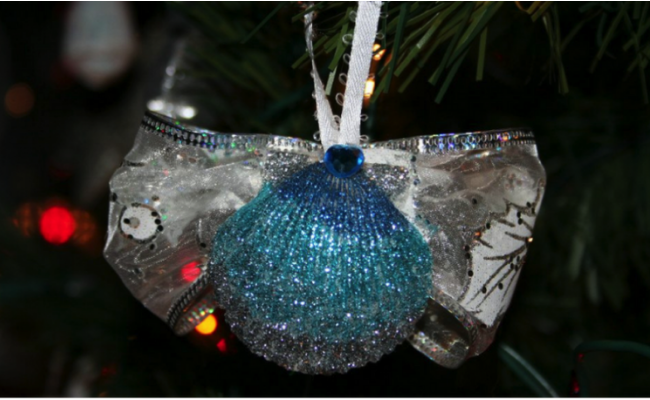 Glass Ornaments: We are excited to bring back a guest favorite winter craft! 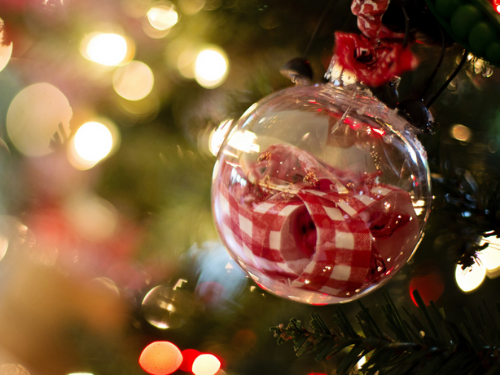 Join us in the South Gathering Room and make your own personalized glass ornament. You can pick from a holiday theme, beach theme or melted crayon design. Choose décor items such as shells, sand, glitter, paint and ribbons. 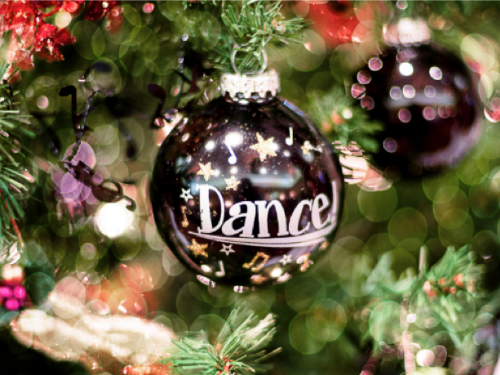 The ornament will make a great keepsake or the perfect gift. 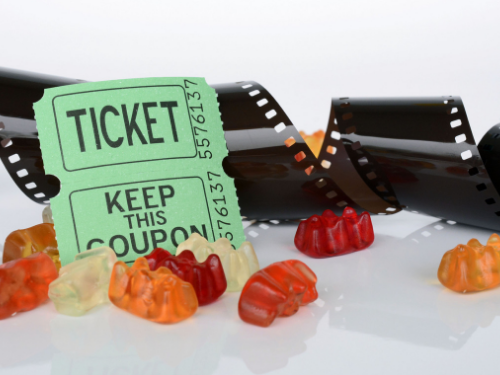 Saturday Movie: Come to the South Gathering Room each Saturday for a Christmas movie. Grab a bag of popcorn and a cold lemonade (after all it is Florida). So kick back and enjoy! Color Your Own Stocking: Color me happy! 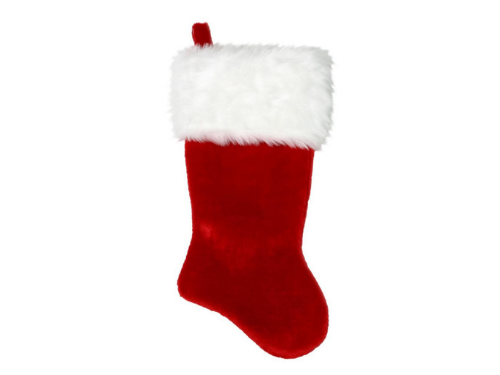 We provide the stocking that has a Christmas tree design on it with Merry Christmas over the top. Christmas Ornament: Make a Christmas ornament to take home. 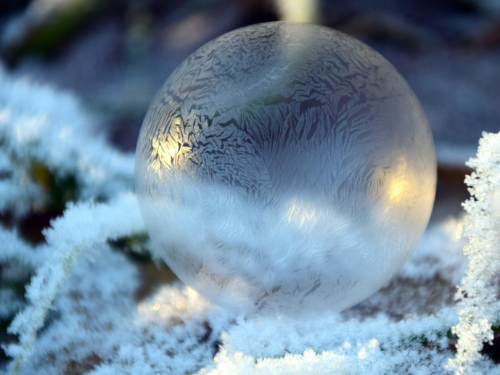 Choose from a reindeer, a marshmallow snowman or a snow globe. Imagine it! 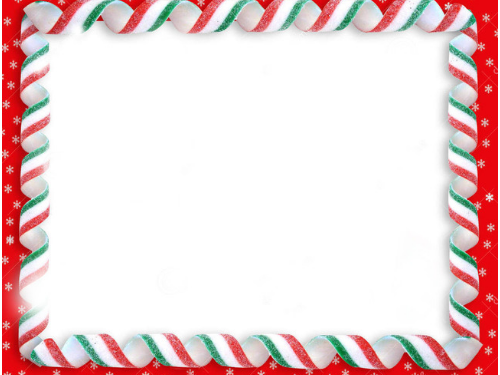 Christmas Theme Magnet: Make a Christmas themed magnet picture frame. Now that’s a keepsake! 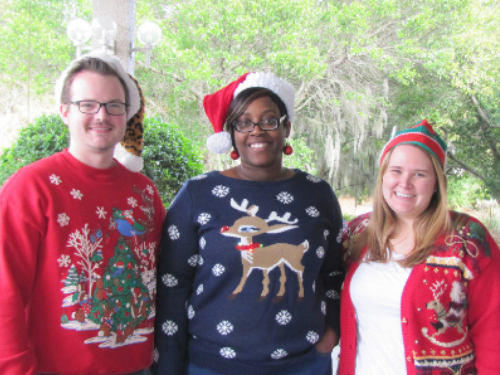 Spinnaker Holiday Toast & Ugly Sweater Contest: “…don we now our gay apparel!” Put on your best, ugliest holiday sweater and join us for wine and cheese in the Lounge. Prize and trophy for ugliest sweater of the evening will be awarded! Letters to Santa: Were you naughty or nice this year? 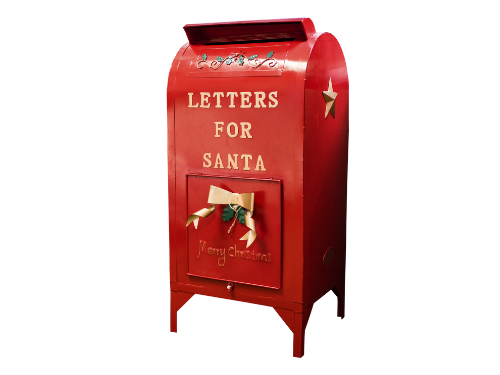 Come write a letter to state your case or let him know what you want to see under the tree. (Children under the age of 10 will receive a response!) Believe! Holiday Memory Making: Make a lovely Hilton Head Island Beach Ornament, the perfect souvenir for your Holiday vacation!